The Detroit Tigers Old English "D" is one of the most recognized symbols in sports. 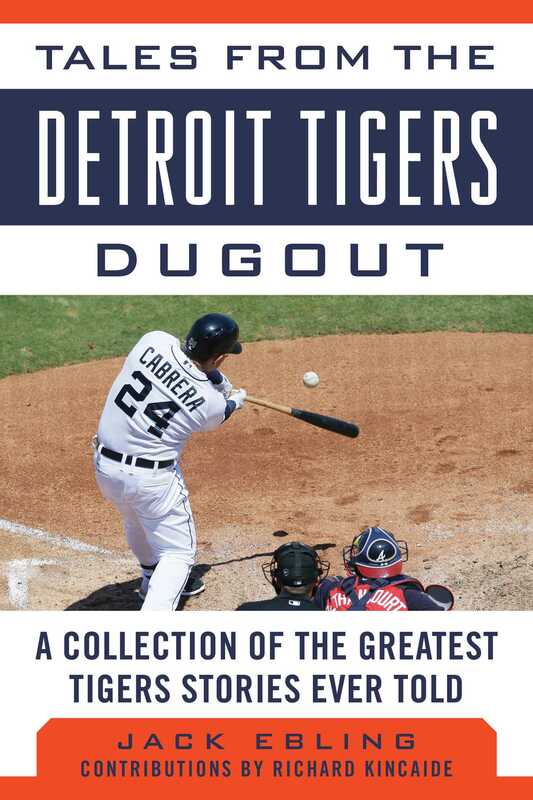 A team rich with legends and history, the Tigers have endured in the hearts of fans and continue to up the ante of competition against rivals like the Cleveland Indians and Chicago White Sox. The Tigers have been a constant presence in the MLB playoffs for the last four years. Three of those years resulted in ALCS appearances, and in 2012 the Tigers captured the ALCS title that sent them to another exciting World Series.